Khayn is a digital artist who began his career soon after the launch of the Rage Website. 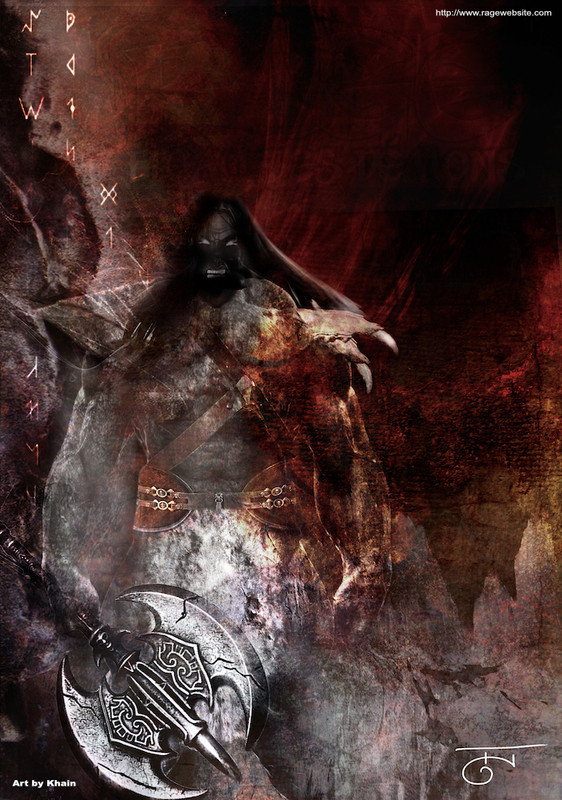 After participating in the Fan Zone gallery with a beautiful post, Khayn have created a digital poster of Rage that was sold at Conventions. This poster, which has been entirely made in Adobe Photoshop, isn’t available anymore. Khayn’s Digital Art have since been seen in a few places in Toulon and La Seyne sur mer, France.